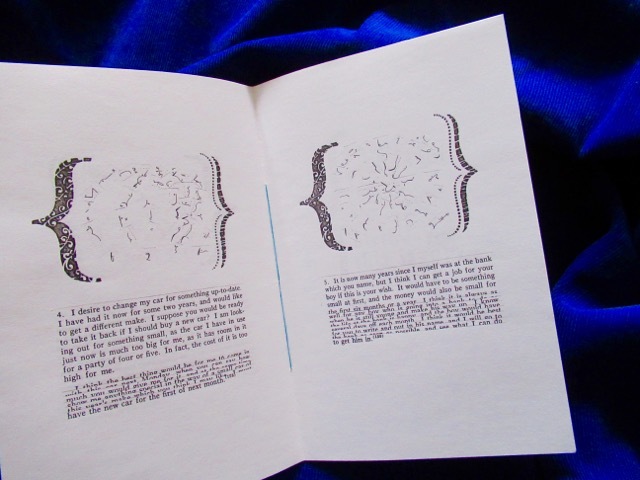 This chapbook of visual poetry was composed using five dictation studies from a textbook on shorthand. 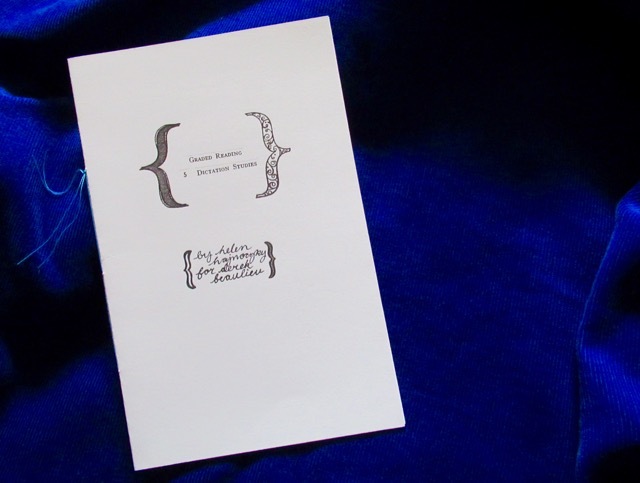 Originally created as a 40th birthday gift for friend and fellow poet Derek Beaulieu in 2013, the poems were also published in vol. 3, issue 2 of Rampike in 2014.